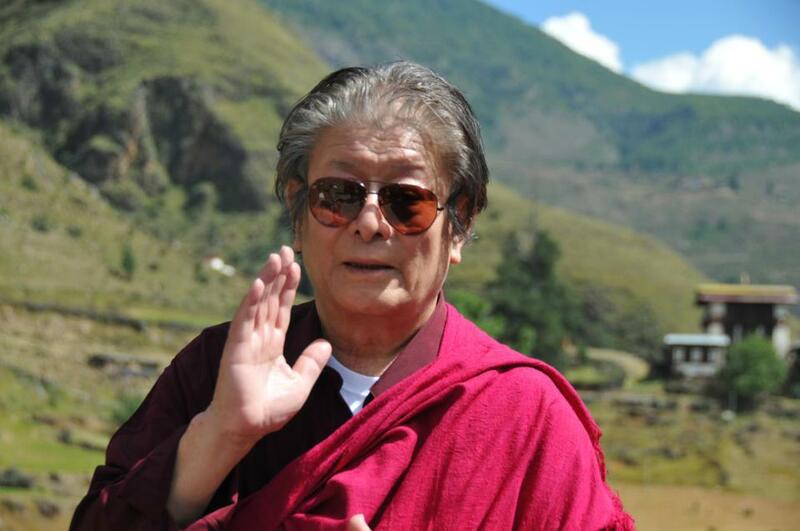 Do not think that Rinpoche needs our help with puja. Don’t have that concept. This is our practice so that we can receive Rinpoche’s blessings and have a taste of Rinpoche’s wisdom mind and how to seal Rinpoche’s wisdom mind with our mind. That is the purpose for us to do puja with faith and devotion.